Applications for U.S. home mortgages fell in the latest week as both purchase and refinancing applications slipped, an industry group said on Wednesday. 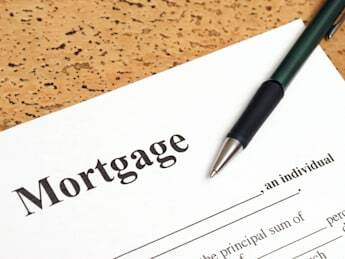 The Mortgage Bankers Association said its seasonally adjusted index of mortgage application activity, which includes both refinancing and home purchase demand, fell 2 percent to 397.2 in the week ended Feb. 7. The index hit its lowest level since December 2000 at the end of last year, soon after the U.S. Federal Reserve announced it would start reducing its $85 billion per month bond-buying program as the economy grows strong enough to stand on its own. The interest rate on fixed 30-year mortgages averaged 4.45 percent last week, down two basis points from the previous week. The MBA's seasonally adjusted index of refinancing applications fell 0.2 percent. The gauge of loan requests for home purchases, a leading indicator of home sales, fell 5.0 percent.